What Kind of Prison Does Shame and Guilt Keep You In? Shame and guilt, these two emotions will rob you of all your confidence. You cannot feel confident when you feel shame or guilt. Those 2 emotions will keep you in the prison you have created in your mind. There is no escaping except to forgive yourself. Forgiveness is the key to your freedom and regaining confidence. Someone shared with me a story about their friend who just got out of prison. He was incarcerated for 8 years for a crime that definitely required punishment. Now that he is out, he is trying to put his life back together, be a valuable member of society and be honest with himself and others. From what he said, he has embraced his darkness. 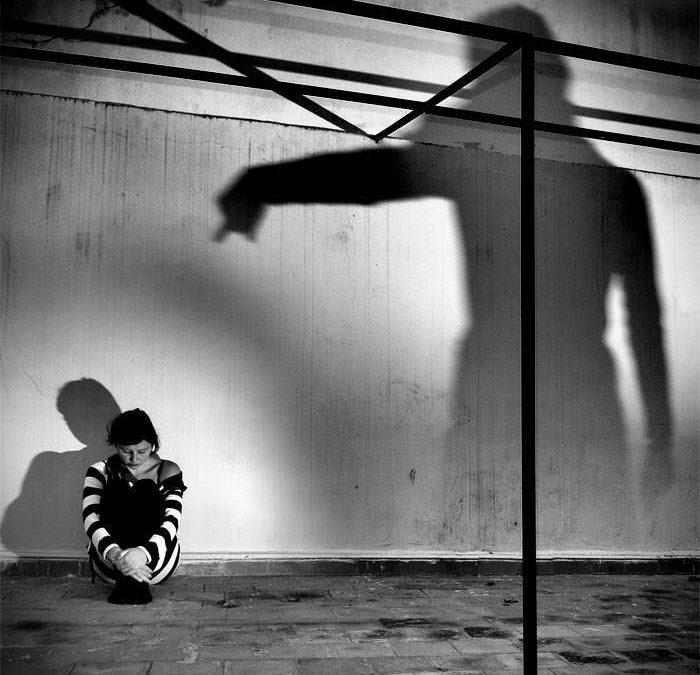 He is no longer hiding it so that it doesn’t act out……because that is what the shadow does. If you deny, ignore, or shut away a dark part of yourself, it will come out at some point to cause you or others pain. He understands and described his past actions as evil. As a result, he hated himself for it. Time will tell if he has truly embraced his dark shadows. However, the one thing he shared was that he no longer hates himself. That made me ponder. I thought it was fabulous that he doesn’t hate himself anymore even though I personally hate the crime he committed. Nonetheless, if he continued to hate himself, he would still be in prison. Not one with barbed wire and walls, but one of shame and guilt. You cannot be a valuable member of society if you live in the pool of shame and guilt. That pool only makes you drown in your smallness. It keeps you from sharing your gift with the world as everyone is unique and has something to share. In addition, it makes it hard to love. We cannot love others if we can’t love ourselves. We cannot love ourselves when we are filled with shame and guilt. I have observed that most people have a much easier time forgiving others than themselves. However, forgiving yourself when something in your life has caused you shame and/or guilt, is absolutely necessary to swim forward and out of the pool! Maybe you like treading water, but it gets exhausting and you can’t do it forever. Take some time this week to see if shame and/or guilt live in your thoughts and body. If you find some, take the time to journal. First, write about why you feel those emotions. Put it all out there on paper and because you have such shame around it, burn it after so that no one ever has to find it or read it. Once you have acknowledged it, then write a letter to the shame and guilt and tell those emotions why you don’t need them anymore and how they are robbing you of the life you want and deserve. Lastly, write a letter of forgiveness to yourself. If you cannot do that, write a letter of forgiveness to yourself from someone else’s perspective. What would your best friend say to you? Pick someone who believes in you and write it from their perspective of how you should be forgiven. Next ❯❯ I say…….Go For More Self-Love!